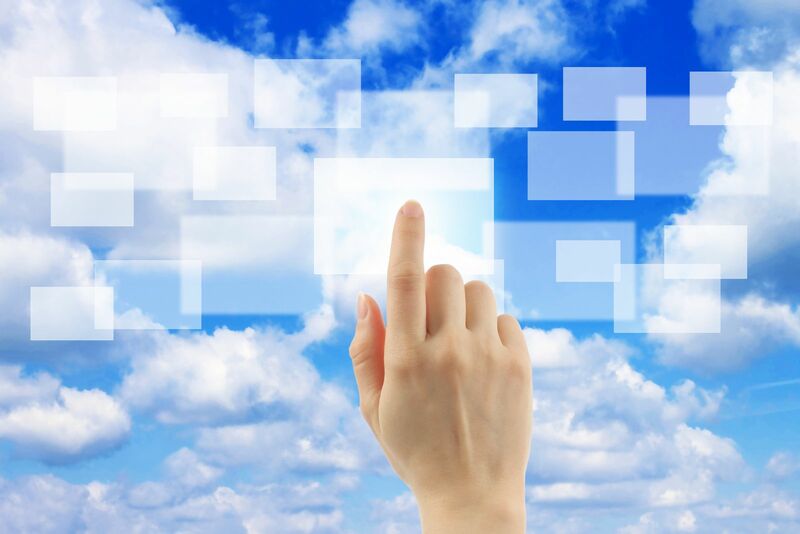 IPS is virtualizing its environment and giving you more possibilities! Constantly tweaking tools and processes to spur improvement is great, but sometimes you need to perform an entire overhaul – and that’s exactly what we are doing. Harnessing the newest technologies in virtualization and cloud architecture, we are re-architecting our entire platform and YOU will be reaping the benefitsl. Find out more about the re-architecting process! If you have a data management problem, then our new Business Solutions Consultant, Neal Rudnick, will more than likely have a solution. Our newest hire comes to us with extensive experience in finance, and is ready to help you help yourself. Want to know what Neal’s true passion is? Are You Managing Exceptions or Are They Managing You? Greg Bartels, President & CEO of IPS, will help you answer that question at the next IAPP/IFO meeting in September. Speaking alongside Sal Alioto of Related Companies, Greg will tackle the topic of exception processing in accounts payable. Go Paper Free this Fall! As summer winds down, the kids head back to school and we bid adieu to some of our favorite things, why not also say goodbye to your paper? The time to digitize your files is now and IPS can help!